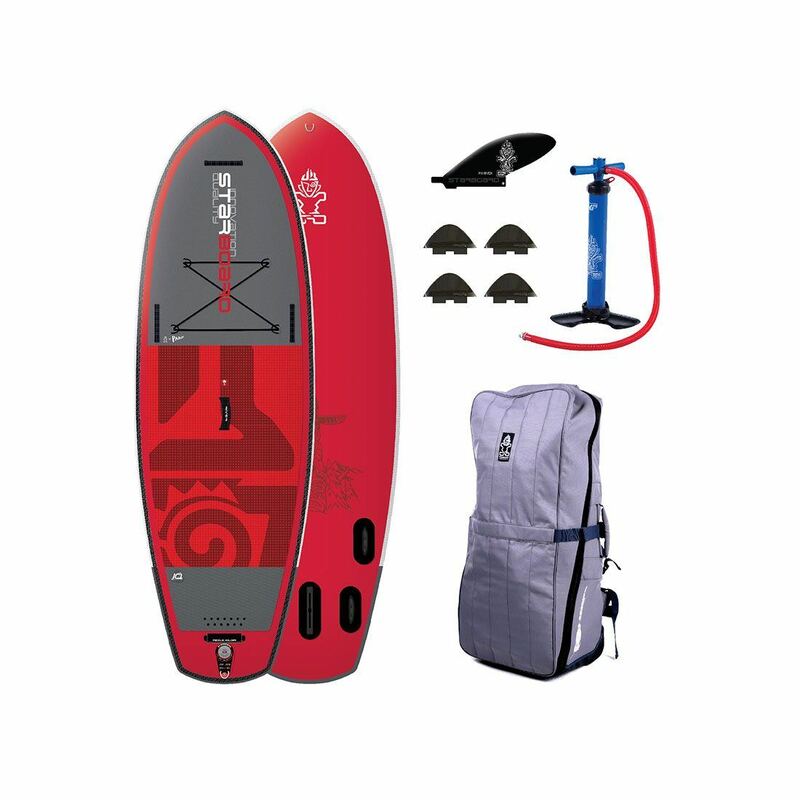 One of the most important parts of your stand up paddle boarding kit is your SUP specific leash. 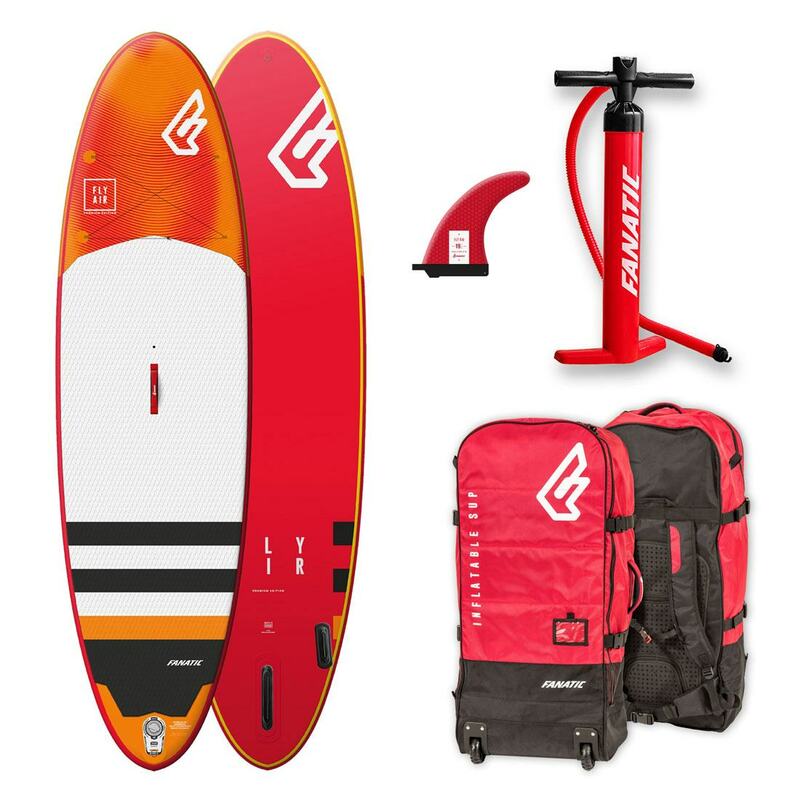 For your safety, the safety of others, the leash is going to keep you tethered to your board at all times. Read more about why the leash is such an important part of paddling here. 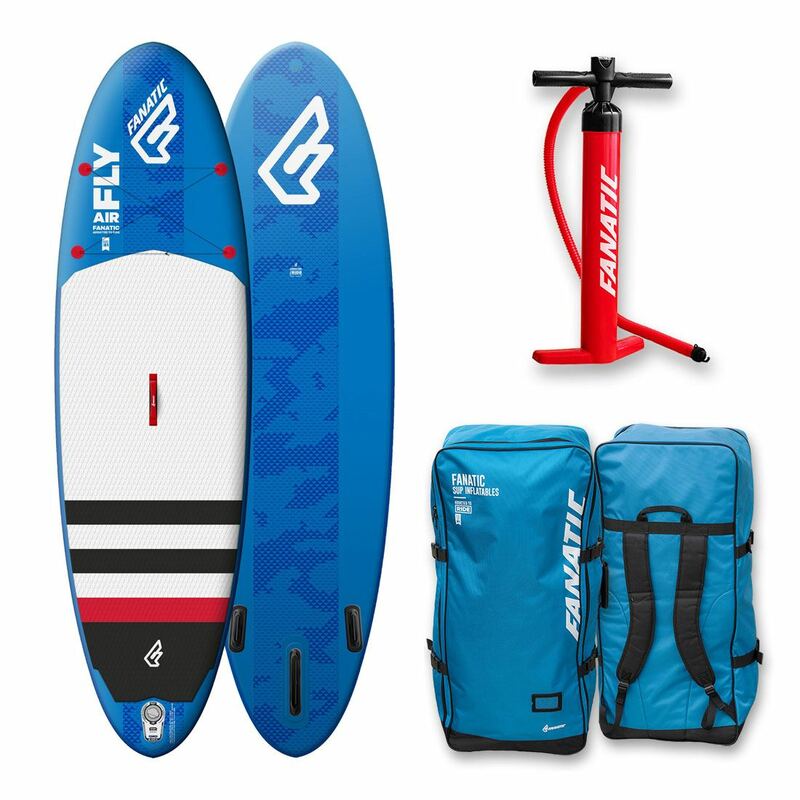 There are several types of leash, which we cover in this SUP leash guide, but they all usually attach to you and your board in a similar fashion. The only exception being a leash used on whitewater that attaches around your waist for even quicker and easier release in case of an emergency. Attaching your stand up paddle boarding leash can be a little bit confusing the first time around. There are many strips of velcro that go up and back, double over and then triple over, with a key pocket, a rail saver, a piece of string, a release tab and another wrap around velcro calf and ankle cuff section. Anyway, enough theory, let’s get into how to attach your SUP leash! 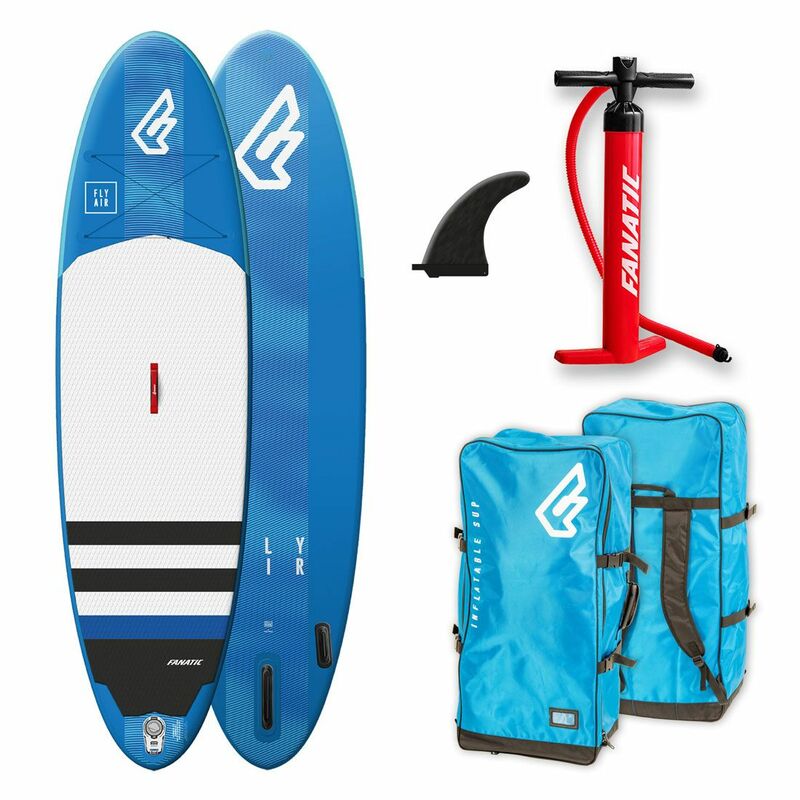 In this video, we use the Dakine Coiled SUP leash with a knee/calf cuff to demonstrate how to attach it to the board, attach it to your calf or ankle. The beauty of the calf cuff allows you to choose between ankle or calf attachment. The traditional ankle cuff designs are a bit wider for comfort but the dual ability of a calf cuff make them much better value for the recreational paddler. Not sure which leash you want? 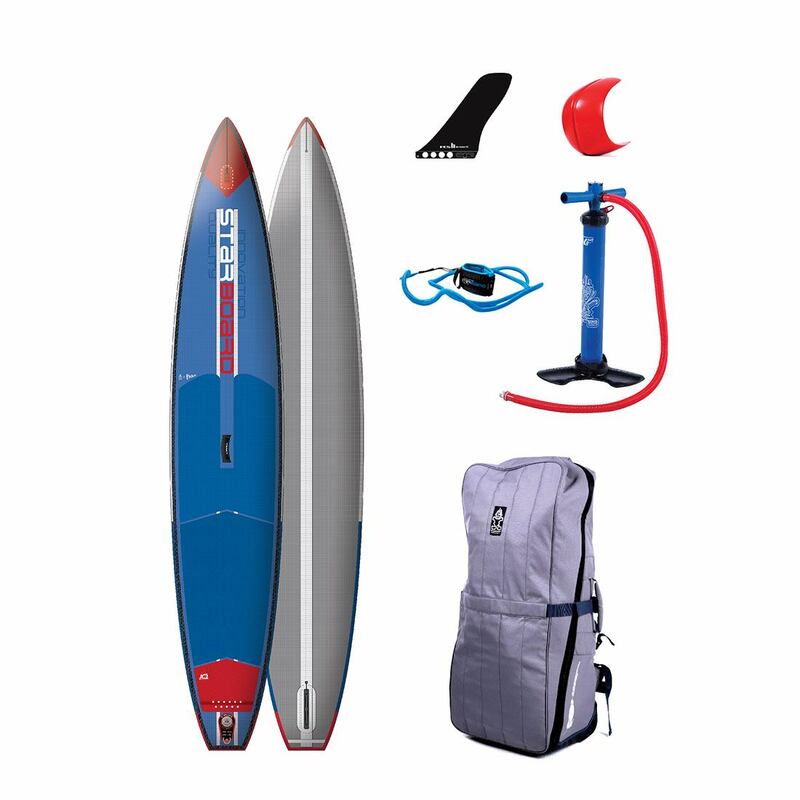 Read our SUP leash guide. 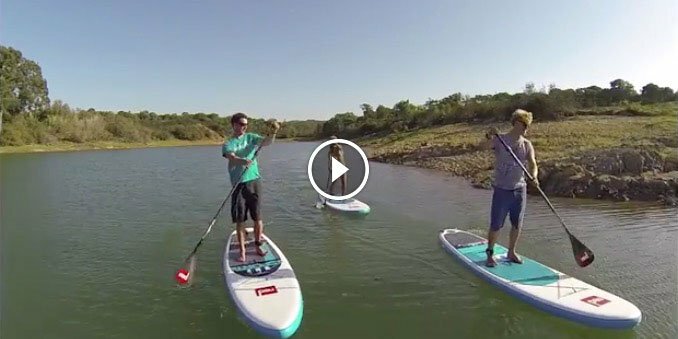 The video above shows the process for attaching a leash to a Red Paddle Co inflatable SUP. On the inflatable boards, you usually attach the leash to a D-ring. This makes the task of attaching the board so much easier. Hard boards usually have a built in leash attachment point or plug and it is often tricky to feed the string through before you can loop the velcro and rail saver section on. Nevertheless, the rail saver design is built with the hard boards in mind. 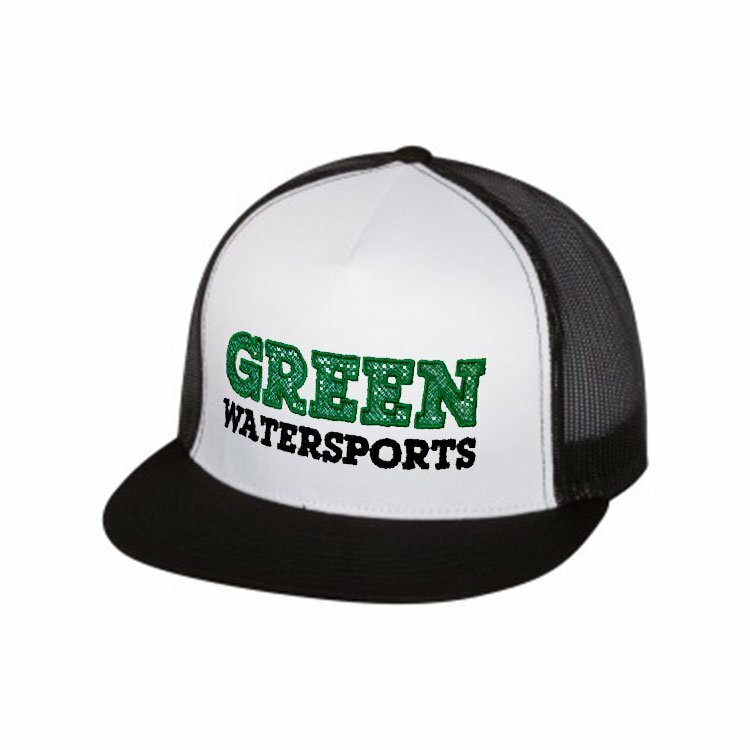 An old surfing design for their softer foam and glass boards. 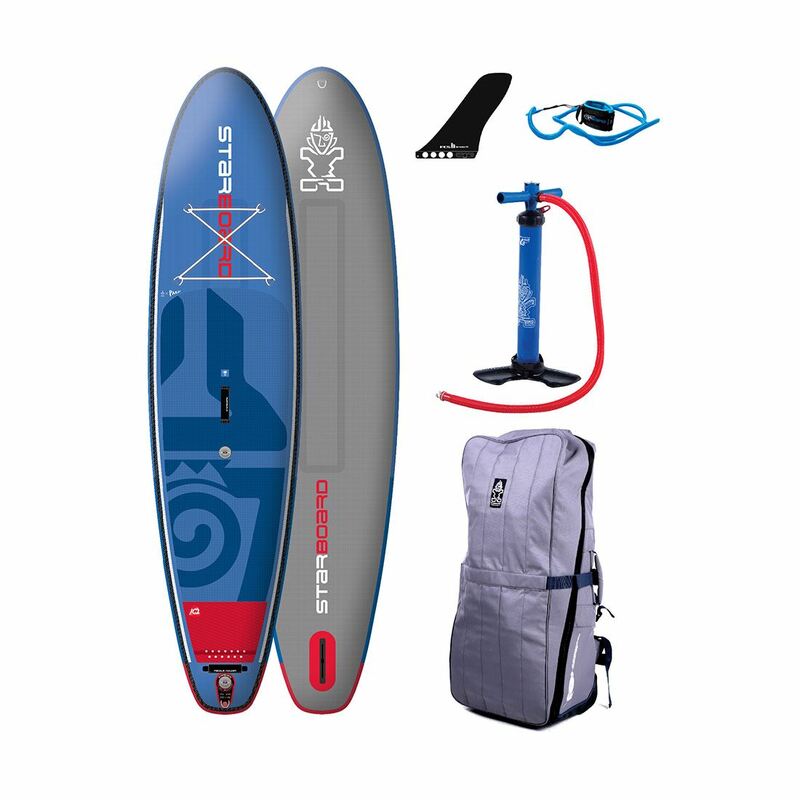 See all the SUP leashes we stock. 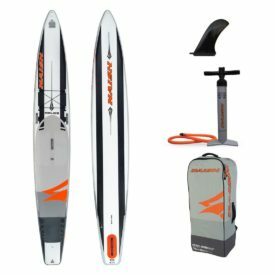 Read more tutorials about choosing gear, setting up gear and technique in our SUP knowledge base. Posted on May 25, 2014 by Julian Kidd. 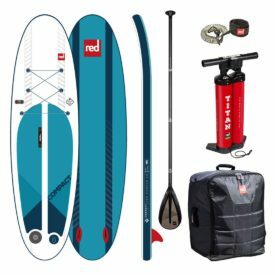 Why choose a Red Paddle Co inflatable SUP?